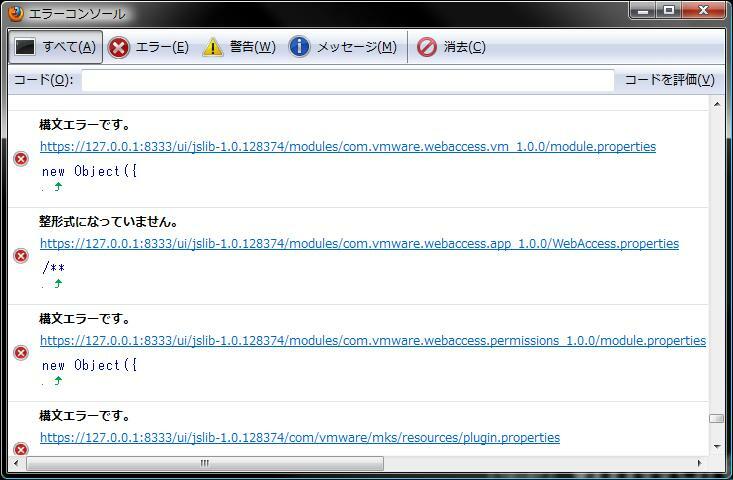 Cannot access virtual machine console. The request timed out. The attempt to acquire a valid session ticket for "CentOS-i386" took longer than expected. If this problem persists, contact your system administrator.